Okinawa is seeing high demand for new apartments, with real estate agents reporting properties being sold without any marketing and a severe shortage in stock levels. 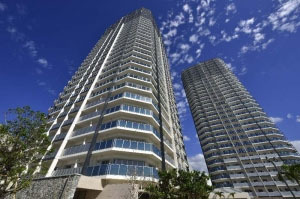 All 338 apartment in Ryu:X West Tower in Omoromachi, Naha City, have sold out, and 90% of the apartments offered for sale in the East tower are already under contract. The two 30-storey towers contain 676 apartments. The West Tower was completed in September 2013 and the East Tower will be completed in 2015. The average apartment price was approximately 370,000 ~ 410,000 Yen/sqm. 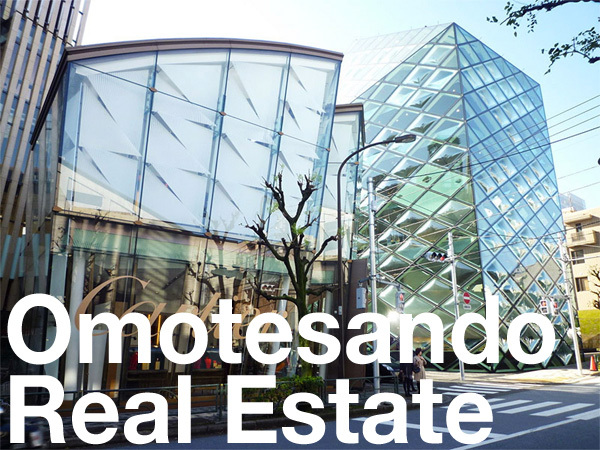 The most expensive apartment was priced at 130 million Yen. 55% of the buyers are from within Okinawa Prefecture. 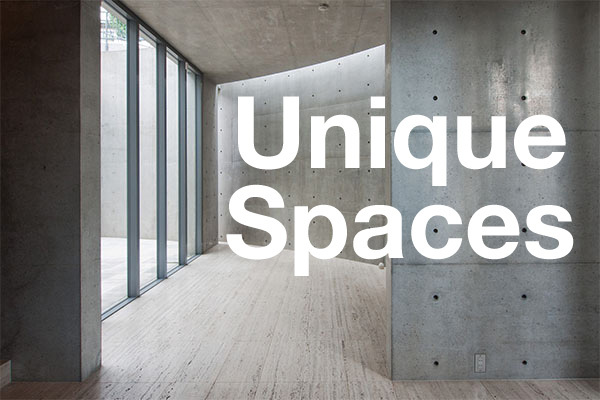 A number of buyers signed contracts at the showroom in Tokyo, without even visiting the building. New property prices in 2014 are expected to increase due to a rise in labour costs and building materials. Approximately 70% of a new apartment’s sale price is made up of construction costs. Some are suggesting that prices could increase by 20% this year. Source: Okinawa Times, December 11, 2013.